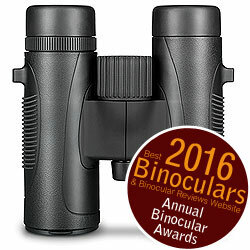 Below are all the Hawke Binoculars that I have so far reviewed on the Best Binoculars & Binocular Reviews website. 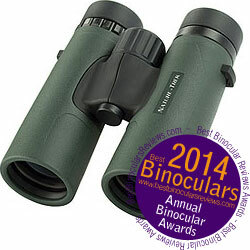 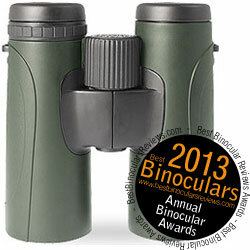 Mid-range binoculars that to my mind offer a level of quality and performance that easily surpasses their price tag. 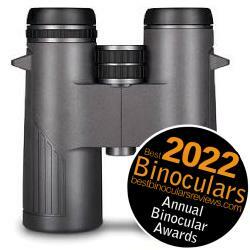 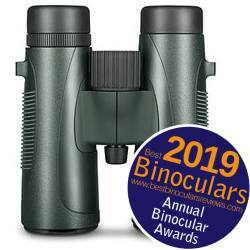 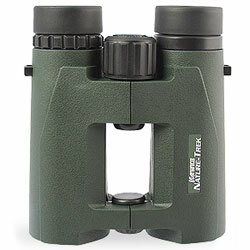 Low cost, lightweight, open hinge, Bak-4 roof prism 8x42 binoculars with fully multi-coated optics with plenty of eye-relief and a wide field of view. 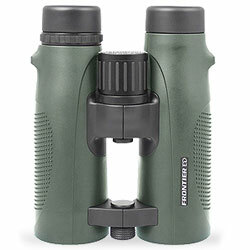 Rubber armour covered, waterproof magnesium body frotects some high quality optics that produce a great quality image with a very wide field of view.